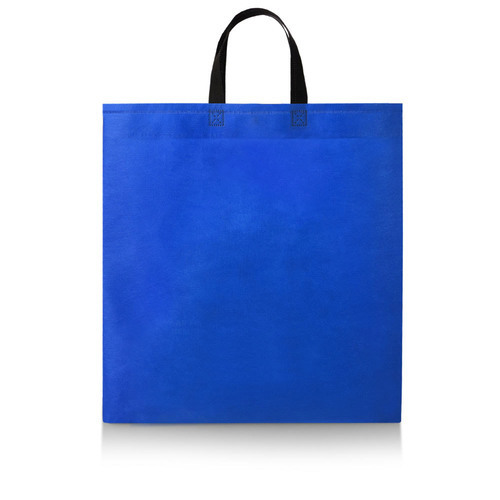 Enriched by our vast industrial experience in this business, we are involved in offering an enormous quality range of Loop Handle Carry Bag. Note : Price + 5% GST. “Sai Enterprise” is a Sole Proprietorship based company, headquartered at Saraspur, Ahmedabad, Gujarat with full fledged facilities to render effective manpower supply. Since 2015, it is passionately engaged in the business of manufacturer offering a flawless spectrum of Non Woven Bag, Carry Bag and Non Woven Fabric Roll. The focus of our organization is on making a better tomorrow and that’s why it is committed towards excellence and always tries to do innovative implantations for further growth. We always try to enhance our skills by conducting periodic seminars for the upcoming and latest techniques.